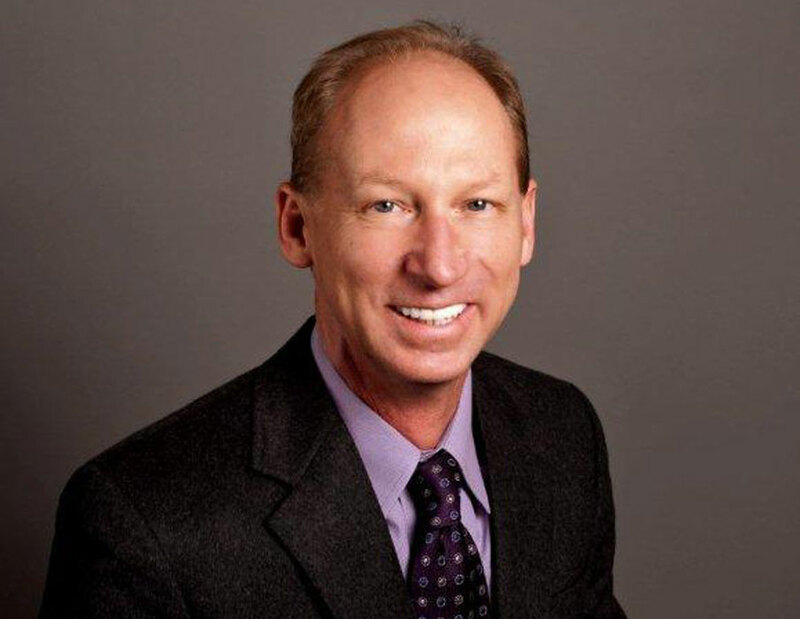 A board certified OBGYN in the Dallas, Plano and Frisco, Texas area, Dr. Berry Fleming believes his role as a physician is to educate patients about all options to leading a healthy, happy life. 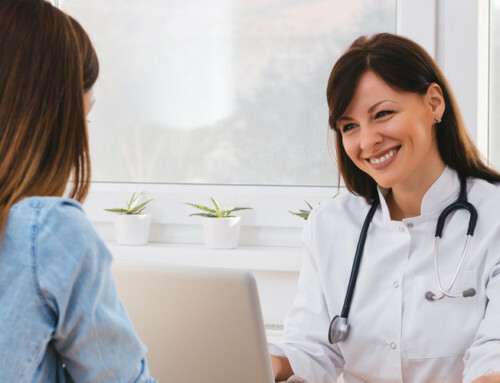 Dr. Fleming emphasizes education when it comes to patient care since it allows women to make decisions that align with their medical goals and personal beliefs. Not only is Dr. Fleming a leading OBGYN skilled in da Vinci robotic surgery, he is also one of the first physicians in North Texas to offer MonaLisa Touch™ vaginal rejuvenation to cancer survivors and postmenopausal women experiencing troublesome symptoms of vaginal atrophy. As a native Texan, Dr. Berry Fleming completed undergraduate school at Stephen F. Austin State University in beautiful East Texas. Following his Bachelor of Science degree, Dr. Fleming completed his MD degree in Dallas at the University of Texas Southwestern Medical School. He then completed his internship in General Surgery at Maimonides Medical Center in Brooklyn, New York and his OBGYN residency in St. Louis, Missouri at Washington University School of Medicine. Dr. Berry Fleming is an active member of the American College of Obstetrics and Gynecology, Texas Medical Association and Dallas County Medical Society. He also holds numerous academic appointments including Robotics Committee at Texas Health Center for Diagnostics and Surgery, as well as Medical Executive Committee, Obstetrics Steering Committee and Robotics Committee at Baylor Medical Center at Frisco. 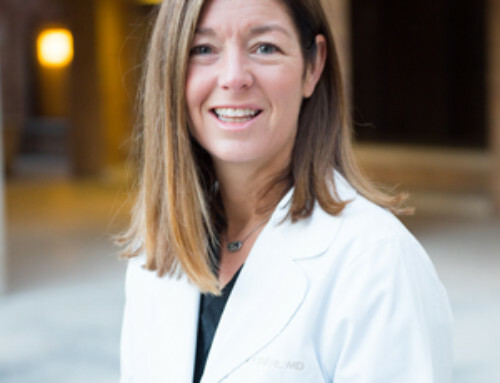 Dr. Fleming’s experience as an OBGYN allows him to practice not only routine and high-risk obstetrics, but advanced surgical techniques for complex medical and surgical issues, as well as vaginal atrophy treatment in cancer survivors and postmenopausal women. 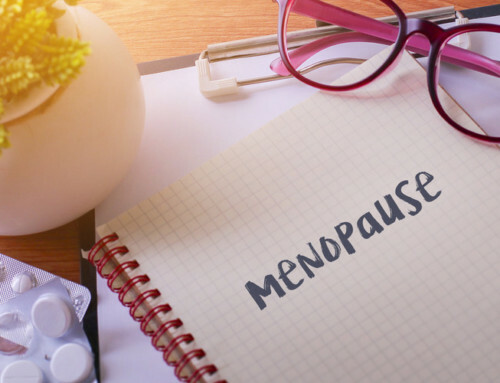 MonaLisa Touch is an in-office, non-surgical treatment that utilizes a CO2 laser system to deliver controlled energy to unhealthy vaginal tissue. The laser energy is designed to revitalize the vaginal tissue cells so they increase collagen production. The additional collagen helps alleviate the painful symptoms of vaginal atrophy, such as dryness and inflammation. The procedure is performed in-office by Dr. Fleming at Mona Lisa Partners. MonaLisa Touch vaginal rejuvenation is virtually pain-free, with only some patients reporting discomfort the first time the probe is inserted in the vaginal canal. For additional information on MonaLisa Touch™ vaginal rejuvenation, or to gain more information on board certified OBGYN Dr. Berry Fleming, please contact the office of Mona Lisa Partners, serving women in the Dallas, Plano and Frisco, Texas communities.